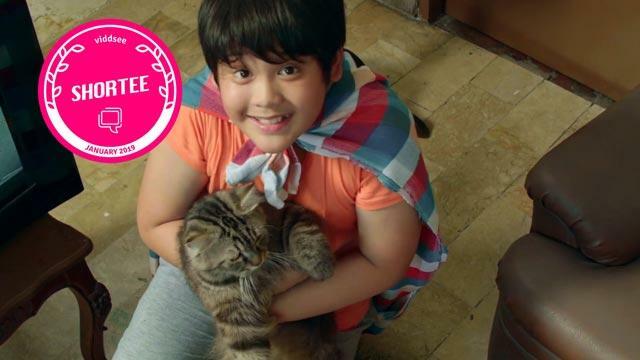 Jonah Garcia On Using Comedy To Process Pain In ‘Tonio, You Son Of A Cat’! ‘Tonio, You Son Of A Cat! 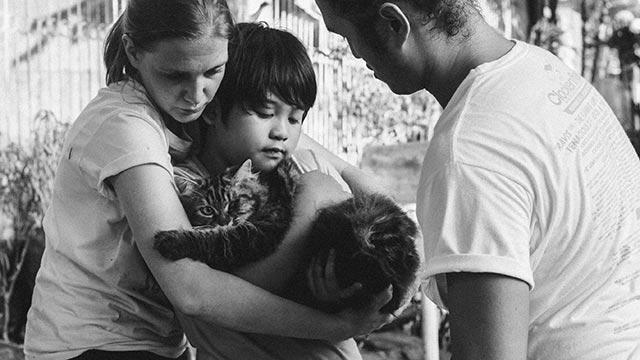 (Anak ng Pusa Naman)’ was the most-watched, most-loved short film last month, our January 2019 Viddsee Shortee! The story of an eleven year old old boy whose pet cat runs away in the days leading up to his graduation is a gentle unfolding of a child’s loss of innocence. 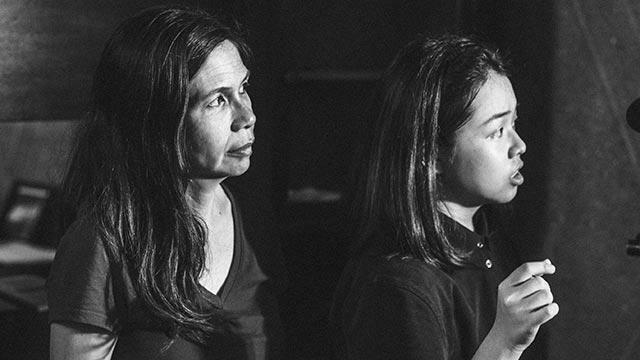 Jonah Alyssa Cruz Garcia, the Filipino production designer-turned-director shared with us her notes on her film school thesis. Here are the insights on her creative vision! The story was inspired by Jonah’s childhood home situation. When her parents separated, it became a source of insecurity, particularly because society places emphasis on the nucleus family as a child’s main source of development. Hence, she was motivated to write a light-hearted yet absurd coming-of-age story to process the concept of broken families and marital separation. Jonah was especially determined to shoot it for children in a manner that invited discussion rather than judgment. Jonah also casted Joshua Ryan Nubla, the boy who plays Tonio, because he reminded her of her younger brother who shared a same sense of childlike wonder with the world. Growing up reading a lot of comedy essays, Jonah was impressed by the ability to poke fun at tragedies through laughter. She cites films like Mrs Doubtfire, Where The Wild Things Are, Little Miss Sunshine, and The Squid and The Whale that utilises humour to explore highly emotional topics as inspiration. The character of Shirley was front and center in setting the gentle tone to this coming-of-age story. Played by Mailes Kanapi, Shirley is a protective mother whose every action stems from love for her only son. Like the secret she harbours about her missing husband, she’s not fond of the cat, but she keeps them for Tonio. It’s this all-encompassing environment of love that aids Tonio’s realisation about the relationship with his father who he has never seen, but continues to love. 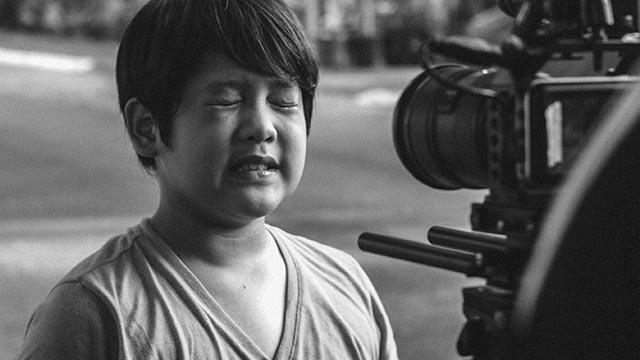 Jonah was inspired by the use of animals in another Filipino film school thesis, ‘Where’s Grandpa Me?‘ to aid in telling a deeply emotional story. Leveraging on an old misconception about cats being poorer animal companions compared to dogs because they lack a natural instinct to come home, Jonah casted a friend’s cat, Kovu, who turned out to be a mercurial actor. She relayed an incident on set where shooting had to be delayed when Kovu was spooked from seeing his reflection. Luckily, having Kovu’s owner on the shoot helped keep the cat’s mood in check in between takes. In visualising Shirley and Tonio’s well-loved home, Jonah landed on a house with earthy colours that evoked nostalgia. 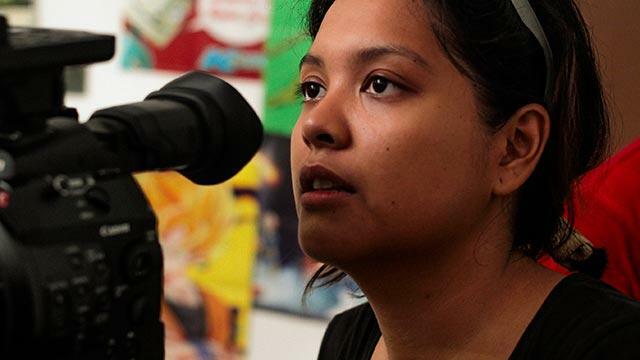 She believes that good production design is a crucial part of storytelling. “We can tell so much about the character by the house they live in, their room, the phone they’re holding. I’ve always treated characters as real people, and their surroundings as an important instrument to their psyche,” says Jonah. Jonah’s next project is a child-starring vehicle about a girl who gets teased by her classmates for being unlucky. She shares that the film will involve a scene of her chasing a chicken! We certainly can’t wait to see the finished product! He Was Humiliated For Being Different. He Tried To End The Pain.